Our air flow sensors adopt platinum material as the sensor element and digital circuit which are the latest technology in this trade. 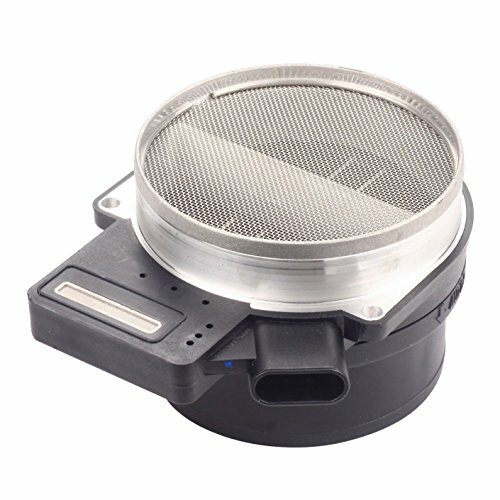 The platinum sensor element is exact same to original parts material,it is the key performance of air flow sensor--the response time.Fast response will make the engine more powerful than lower.Its response speed is faster than most competitors. And we also adopt digital circuit where one MCU includes.Now there are two kinds circuit in aftermarket including analogous circuit and digital circuit. The analogous has more competitive prices.And digital one has more perfect performance and longer lifespan. Direct replacement and meets OEM specifications. 100% complete and ready to install! View More In Air Mass. If you have any questions about this product by MOSTPLUS, contact us by completing and submitting the form below. If you are looking for a specif part number, please include it with your message.